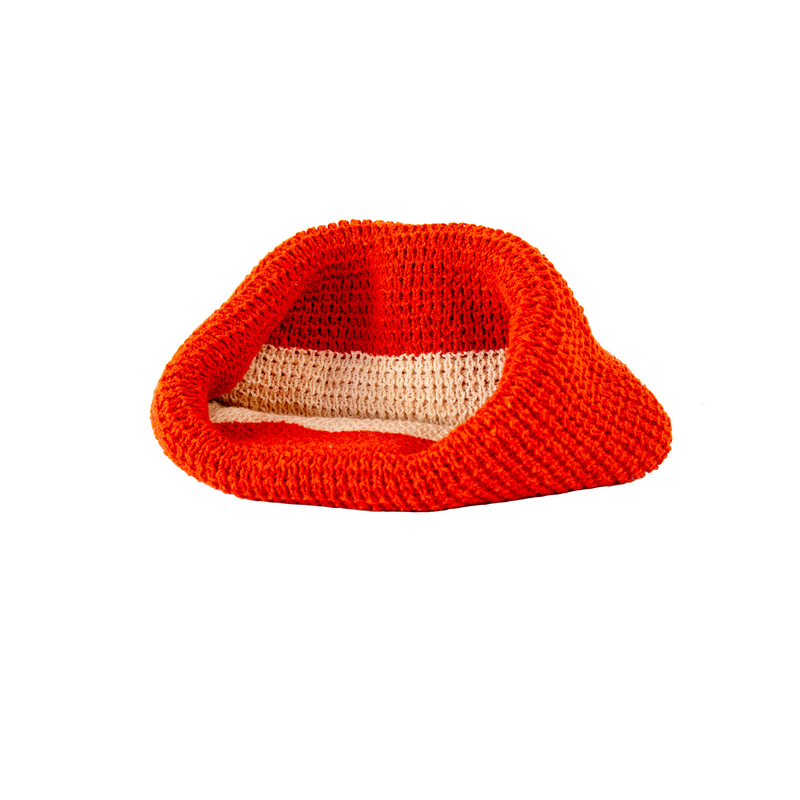 NEW PRODUCT! 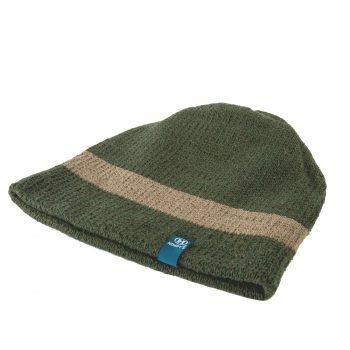 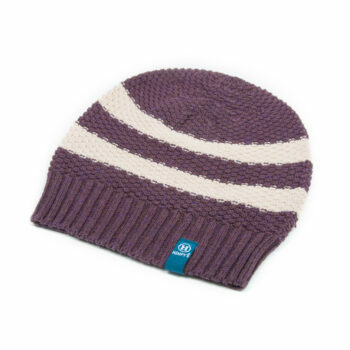 HEMPY’S Lumberjack Beanie is bound to become an instant classic due to its versatility and super soft knit. 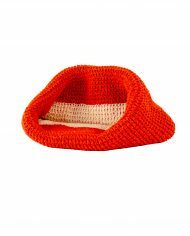 It is made in the U.S.A. and is impeccably manufactured with HEMPY’S quality seamless crown for optimal comfort and durability. 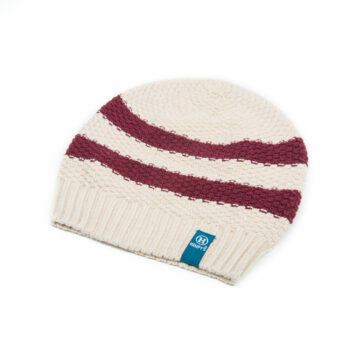 The classic waffle weave interior is hemp yarn. 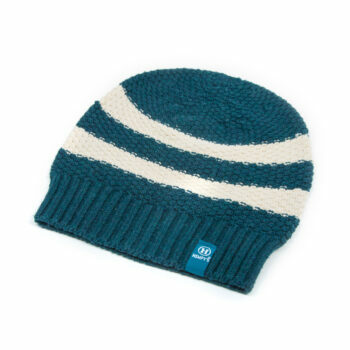 The exterior is eco yarn which is recycled yarn made without the use of new dyes or chemicals. 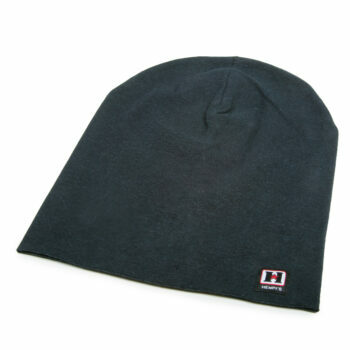 When worn rolled up into the lumberjack style, it measures 9 ½” from base to crown. 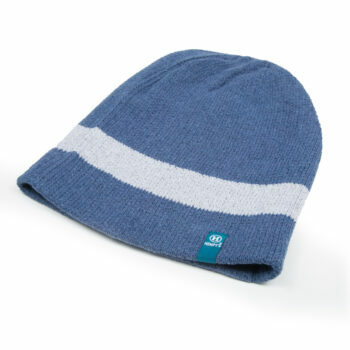 When worn as a slouch beanie, it measures 12” from base to crown. 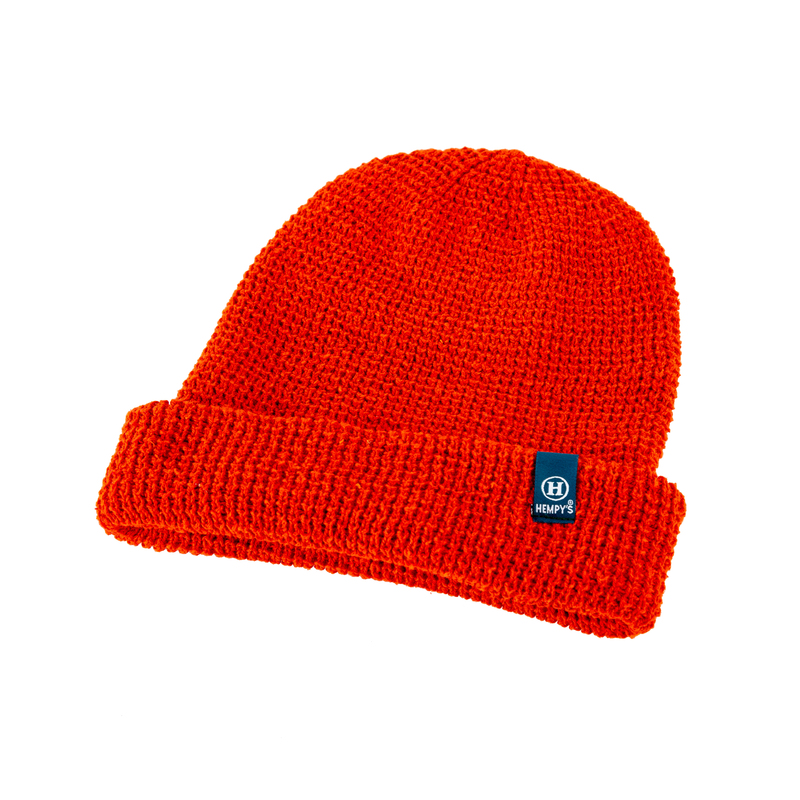 The Lumberjack Beanie is a versatile two-in-one accessory.